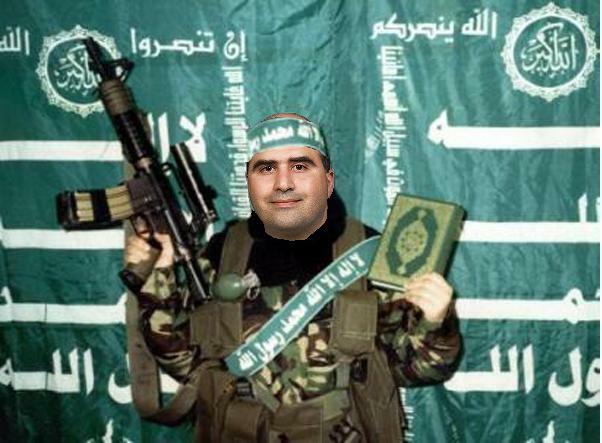 MAJOR JIHAD CHARGED WITH 13 COUNTS OF MURDER IN THE FIRST DEGREE IN FORT HOOD ISLAMOJIHADI MASSACRE SHOOTING……. – The Tundra Tabloids……. MAJOR JIHAD CHARGED WITH 13 COUNTS OF MURDER IN THE FIRST DEGREE IN FORT HOOD ISLAMOJIHADI MASSACRE SHOOTING……. FORT HOOD, Texas (AP) – The Army psychiatrist suspected in a deadly rampage at Fort Hood, Texas, has been charged in a military court with 13 counts of premeditated murder. U.S. Army Criminal Investigation Command spokesman Chris Grey told a news conference Thursday at the Texas base that additional charges may also be filed against Maj. Nidal Malik Hasan. Hasan is suspected of killing 12 soldiers and one civilian in last Thursday’s shooting spree at Fort Hood. He was shot and wounded by two police officers at the base, and remains in recovery at an Army hospital in San Antonio. His attorney says he was read the charges at the hospital. WASHINGTON (AP)—Military officials say the Army psychiatrist accused of killing 13 and wounding 29 in last week’s shooting rampage at his military post in Texas will face 13 charges of premeditated murder under the military’s legal system. The decision makes him eligible for the death penalty if convicted. Previous Post Previous Post NORWAY: NTNU BOARD VOTES AGAINST BOYCOTT OF ISRAELI ACADEMIA……! Next Post Next Post OBAMA’S PLAGIARISM IN FORT HOOD OF PHRASE TAKEN FROM JOHN F. KENNEDY’S MOON SPEECH…….